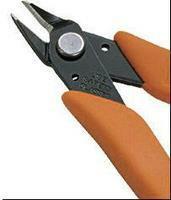 Shop online for 50 scissors / shears at discounts up to 34%. Xuron Corp. is ranked #1 out of 14 scissors / shears manufacturers, followed by Testors, and Excel Hobby Blades. 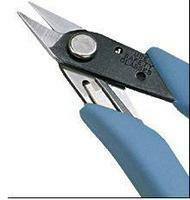 These are 4-1/2" Decal Scissors from Tamiya. These are the Ultimate Easy Cutters By Midwest. This is a pair of Modeling Scissors from Tamiya for photo etched parts. 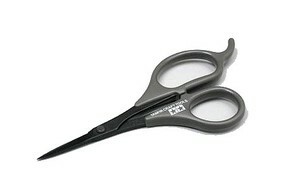 This is a pair of 5" Stainless Steel Scissors from Excel. 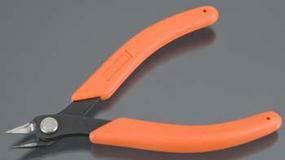 This is a 5-1/2" Cutting Scissors from Squadron Tools. This is the Easy Cutter Wood Cutting Tool from Midwest Products. 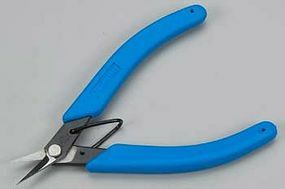 The Easy Cutter can be used for Craft, Hobby and Do-It-Yourself applications. 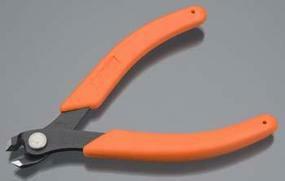 This is a 3-1/2" Fine Point Hobby Scissors from Squadron Tools. 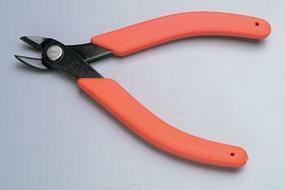 These are Straight Lexan Scissors by Excel Used to cut out lexan.